As we seek to live repurposed lives, how do we do that? Who or what accomplishes this transformation? Are you responsible for it or God? 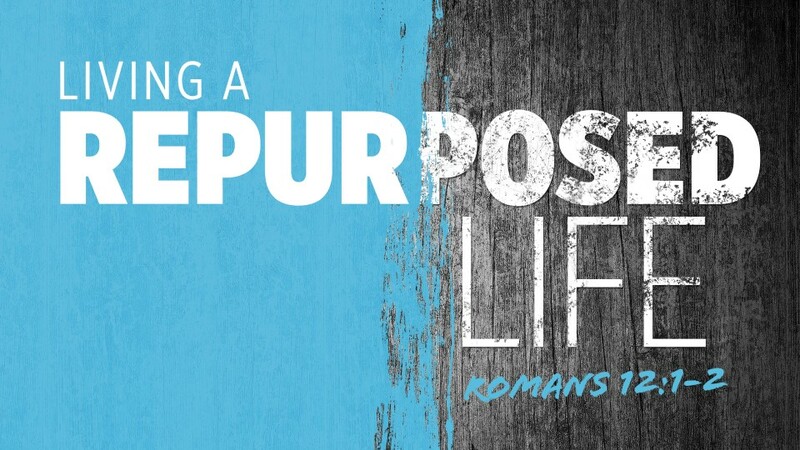 Listen in as we explore these questions in our RePurposed Series.